Greenwich serviced apartments are increasingly the preferred choice of many, whether they are business or leisure travellers. A self contained apartment or house will often offer more space, privacy and convenience than a traditional hotel room. These properties are also popular for accommodating visiting friends & family as well as temporarily relocating during decorating & building work at home. Greenwich SE10 has a variety of self catering apartment and houses options available. Self catering accommodation in Greenwich, London. Modern aparthotel from popular chain Staycity on Greenwich High Road, near Greenwich railway station. 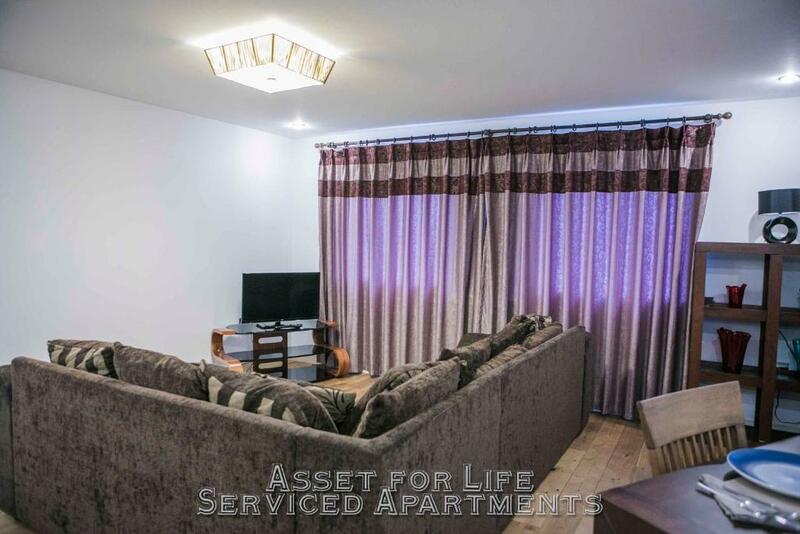 The are 68 recently-built, fully-furnished affordable serviced apartments with good facilities on site. 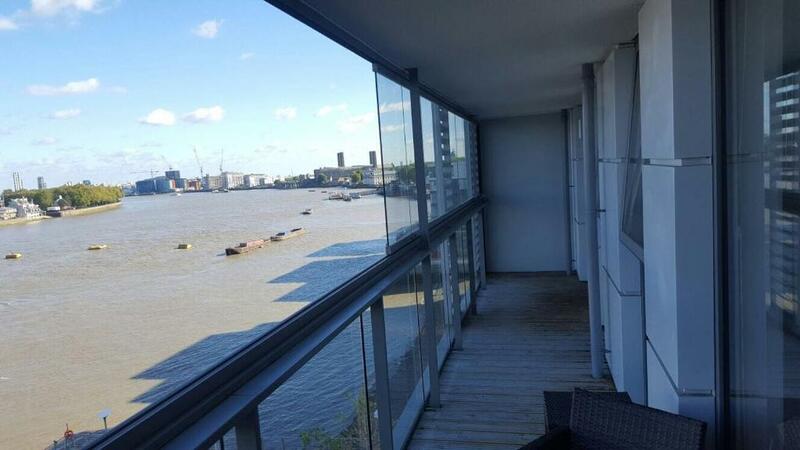 Contemporary two bedroom self catering apartment in a modern riverside development in West Greenwich - benefits from balcony overlooking the Thames. The development has a branch of Waitrose, Costa coffee and riverside pub. 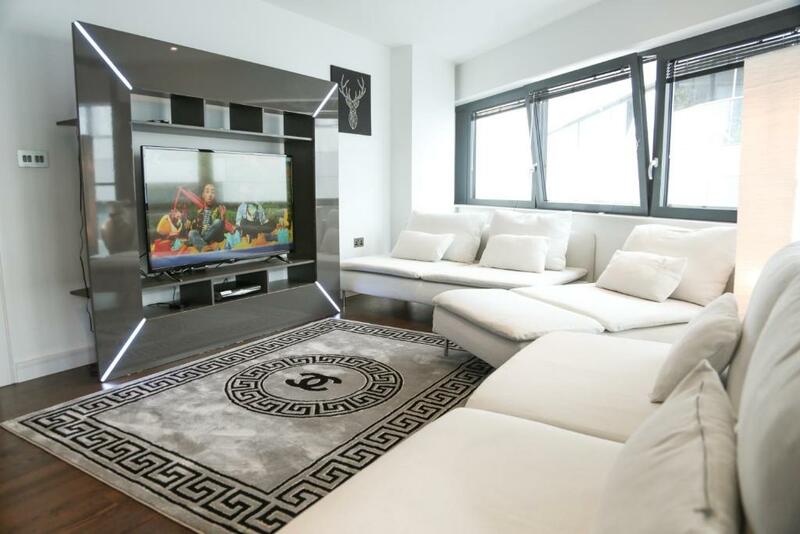 This is a stylish, luxurious two bedroom apartment for up to four in a modern riverside development with stunning Thames views. The apartment is just 5 minutes' walk from the Old Royal Naval College. 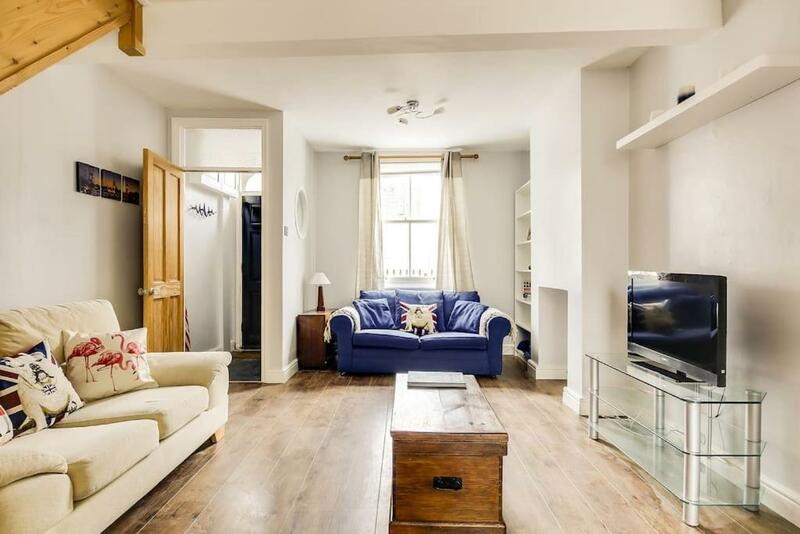 Beautifully presented 2 bed house in Whitworth Street, East Greenwich. Stylish family home with light, airy decor. This traditional property sleeps 6 & is a short walk from Maze Hill station & Greenwich Park. Stylish modern two bed apartment with large open plan lounge/kitchen at riverside New Capital Quay development in West Greenwich with onsite car parking. The property can sleep up to six people. Two bedroom self catering serviced apartments in Trafalgar Road, East Greenwich. Shops, pubs, restaurants and leisure centre all close by and regular buses to the O2 and maritime Greenwich. 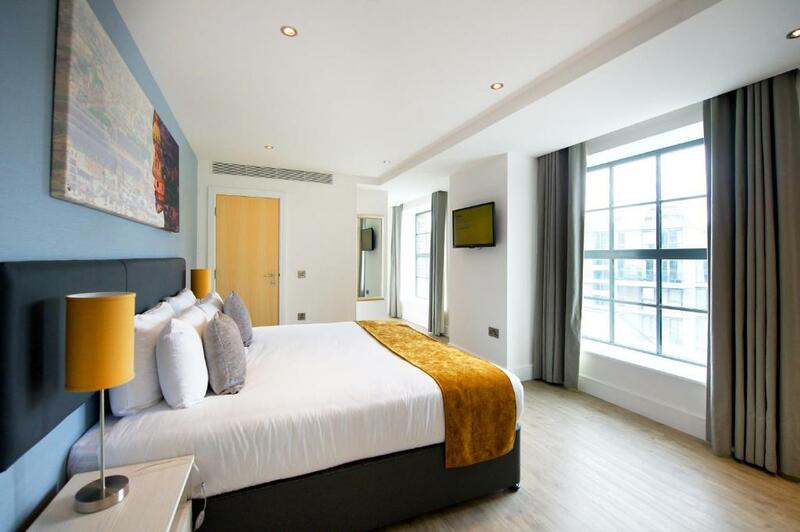 Modern studio and one bed serviced apartments which can sleep up to 4 at this stylish aparthotel close to Greenwich at Deptford Bridge DLR station which provides great links to rest of London. 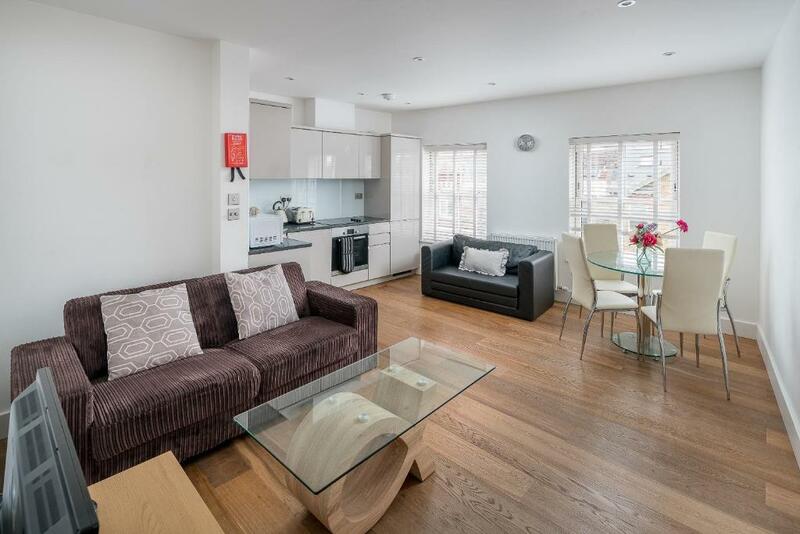 Three apartments available close to Greenwich town centre or Greenwich Village as some call it. 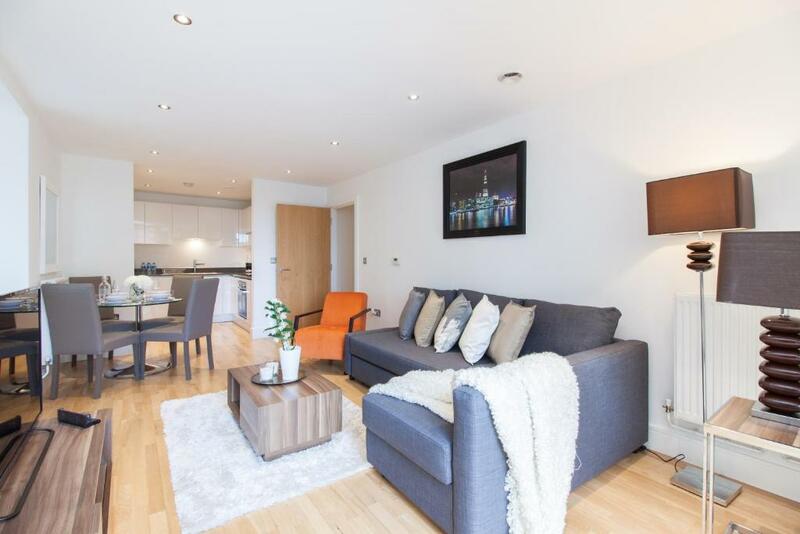 The flats are near Cutty Sark DLR and have contemporary decor - they can accommodate up to 5/6. Stylish, modern apartment with next to a swimming pool, Costa & Sainsbury's. Within easy reach of the park, town centre and O2 (short bus ride away). Sleeps 6 and has light, attractive decor. The Nook is a beautifully appointed one bedroom apartment in a modern development with shared roof terrace area next to Maze Hill station just a few minutes' walk from Greenwich Park. Serviced apartments in blue, hotels in red. Find details of more serviced apartments in the UK at www.servicedapartments.co.uk. Are there any family size properties in West Greenwich? There are two beautiful properties available from OneFineStay which are well suited to families or groups staying in West Greenwich. A four bedroom property in West Grove sleeps 8 people and a stunning 17th century five bedroom house on Crooms Hill sleeps up to 10 guests and backs on to Greenwich Park. 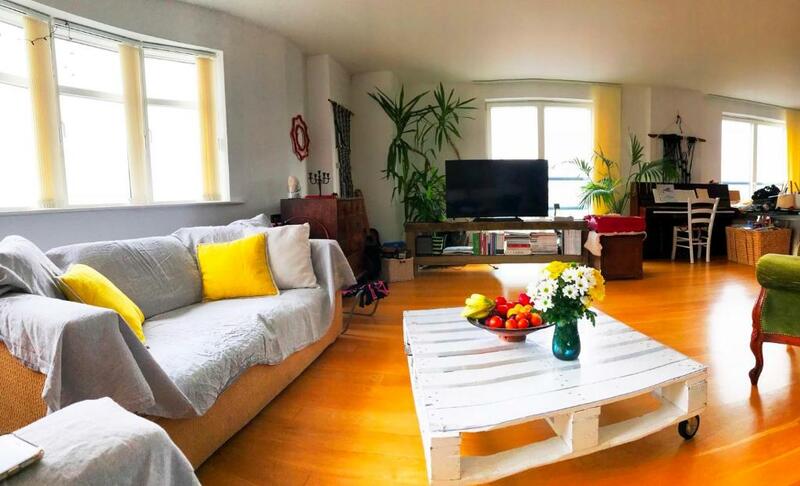 A charming two bedroom house in Whitworth Street, East Greenwich, is available to book and sleeps up to six people. It has shops and amenities close by and is a short walk from Maze Hill railway station. The Bardsley Lane Serviced Apartments in Greenwich town centre can sleep up to six adults. I’m going to a gig at the O2 – are there any serviced apartments near to the venue? Two apartments are available in the City Peninsula development which is a pleasant 10 minute walk from the O2. Are there any apartments to rent in Greenwich town centre itself? Staycity is a recently built development on Greenwich High Road, close to the railway station. It’s just a short walk from the shops, market and maritime attractions of Greenwich. Looking for a self catering apartment with a river view? These apartments at City Peninsula, North Greenwich, have views of the Thames.